Speak with a structural engineer. The very first step in adding a second story to your home should be consulting with a structural engineer to make sure your foundation is capable of handling the added weight of your proposed second story. Upgrade your HVAC system & consider adding solar electrical options. Your existing heating and electrical system will likely not be able to handle heating and cooling an additional floor. 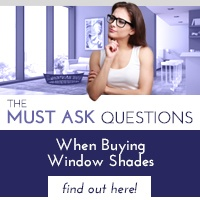 Think about window placement & shades. Another important thing to remember is to make sure second story windows match the size, shape and placement of your first story windows. Use window shades to reduce the heat gain in your upper story. 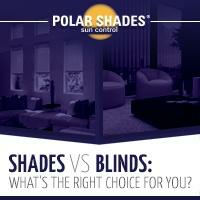 Interior and exterior shades allow you to control the amount of light in your home while eliminating glare. Over-customize. 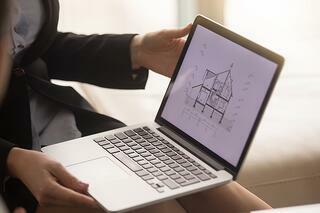 It's important to consider that you may want to sell your home in the future. Adding too many permanent personal touches to your second story may make it more difficult to sell your home as it will only appeal to buyers with the same taste as you. Neglect to consult your HOA. 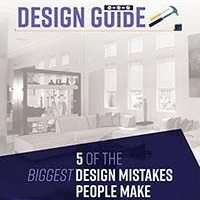 Make sure to research local building codes before jumping into a major home renovation project like this. Some HOAs require you to adhere to a strict time allotment for renovations, after which you may face heavy fines. 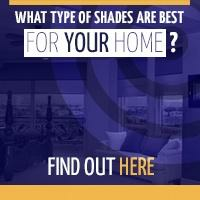 Which Home Improvements Make the Biggest Impact?